Vargas, a Democrat, was elected in 2002 to the recorder’s office. Prior to that, she worked in the Davenport district office of U.S. Senator Tom Harkin. 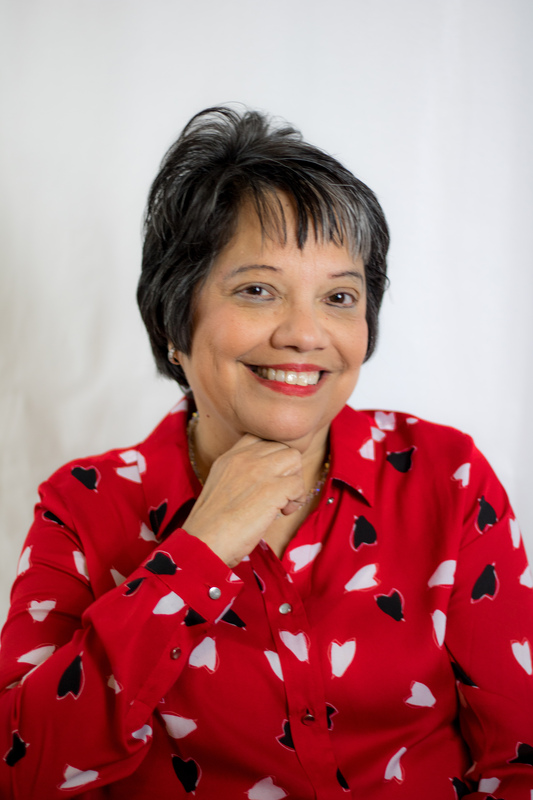 Vargas is currently a member of the Iowa County Recorders Association and the Ascentra Credit Union Hispanic Advisory Board, and was the 2017 Honorary Survivor Chair for the QC Komen Race. Vargas is a lifelong resident of Scott County and she and her husband, Dr. Ken Krayenhagen, have three grown children, three grandchildren. Vargas is the fifth of 9 children born to Henry and Lucy Vargas, long time community activists for the Quad Cities Latino community. Mr. Vargas is the first male inductee to the Iowa Latino Hall of Frame 2017. Why did you run for office? I was outraged by the appointment of the chairmen of the County Board of Supervisors to the County Recorder position after a strategically planned retirement of the long serving Recorder. Was your Latino heritage an asset or a detriment to your campaign? I believe it is an asset, our communities are ready and eager for new leadership and vision.  What advice would you have for an aspiring Latino elected official? Know the job or issues and don’t be afraid to admit you don’t have all the answers but are willing to find them. What do you enjoy most about serving in elected office? I get great satisfaction in helping people solve problems and getting them the services they need with friendly, convenient, prompted service. What surprised you most about being an elected official? The power elected officials have to make the average citizen’s life better.